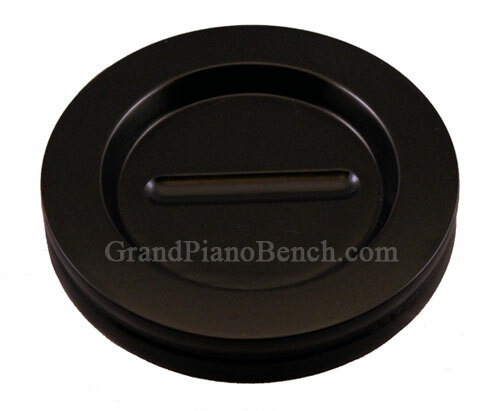 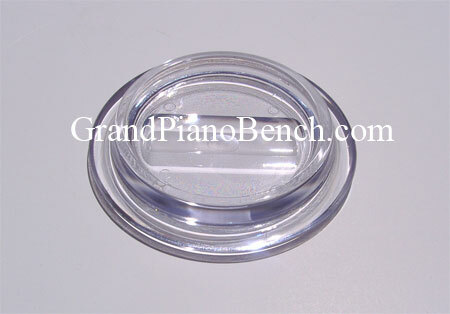 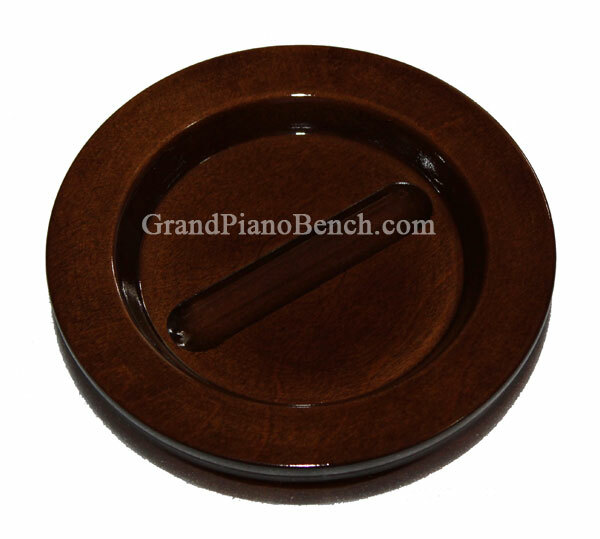 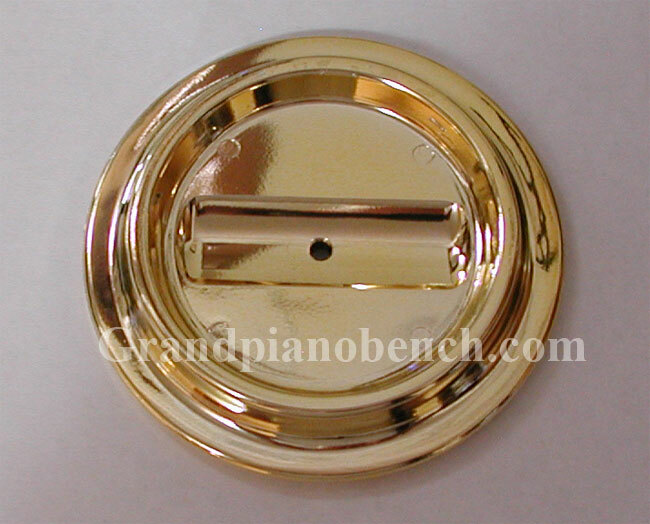 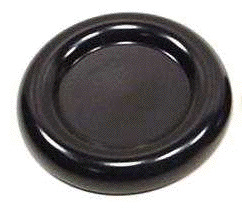 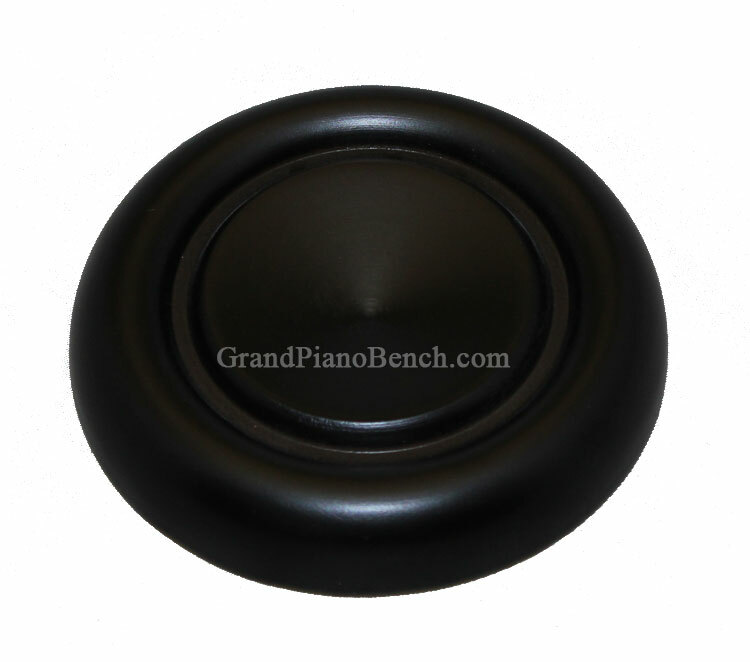 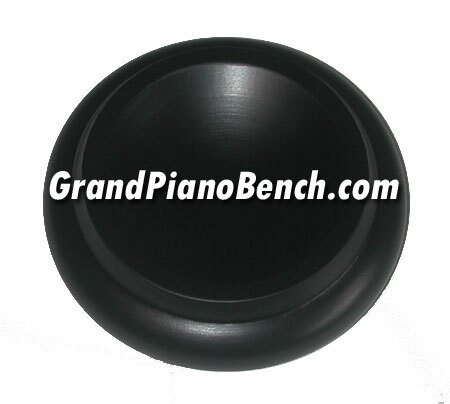 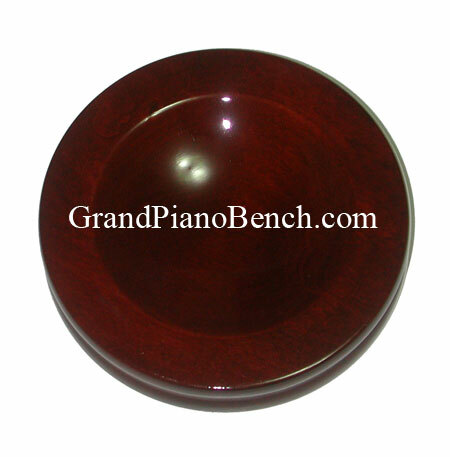 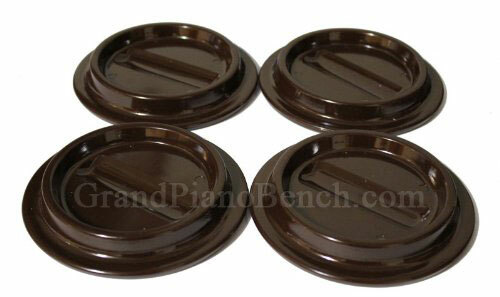 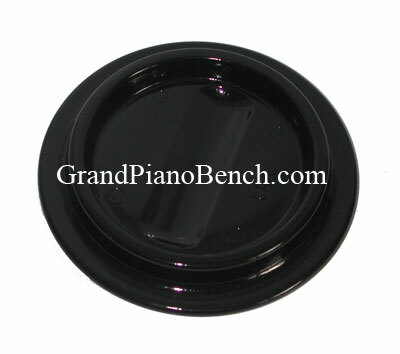 Below you will find the internet's largest selection of high quality piano caster cups. 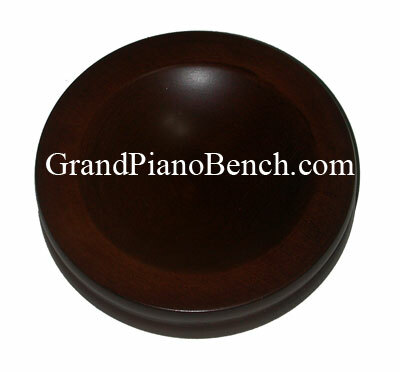 Made of American or Canadian hardwood, these piano caster cups will both enhance the beauty of your piano, and protect your floors from damage. 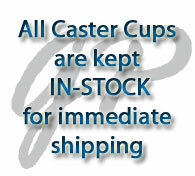 All of our caster cups are kept in stock, and you should expect delivery in 3-5 business days.